Heavy rain forecast for some areas, with travel delays and difficult driving conditions possible in some areas. You can find advice about preparing for any potential localised flooding. 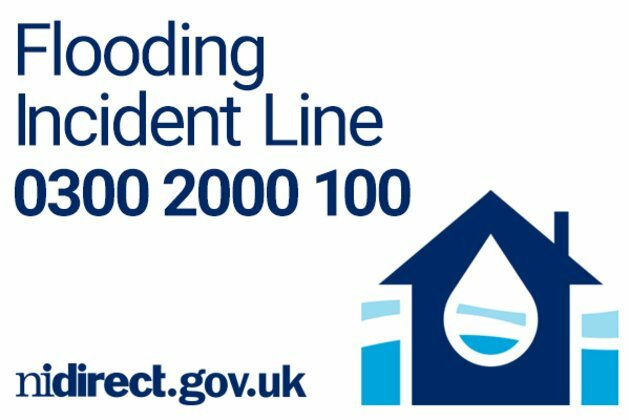 It might be useful to take note of the Flooding Incident Line number - 0300 2000 100. The Met Office has sent out a weather warning for heavy rain. The Flooding Incident Line is available 24 hours a day, every day. You can report flooding problems on roads or burst water mains and blocked drains. 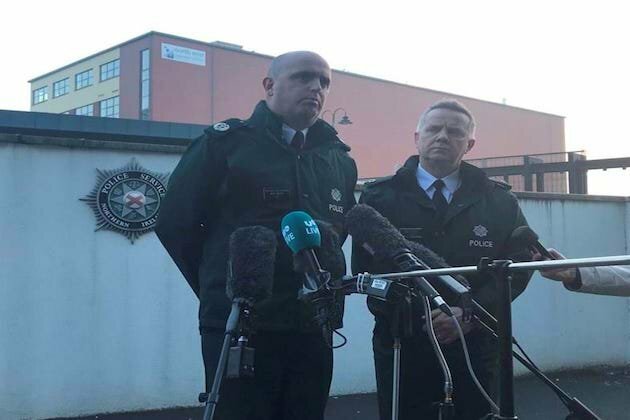 If there are any problems on the roads as a result of flooding, you can get the latest updates on the TrafficwatchNI website. You can find the latest information about bus and rail services on the Translink website.